In 2014 Heineken launched a new responsible drinking campaign with the objective to encourage 25 years old men to drink in moderation. 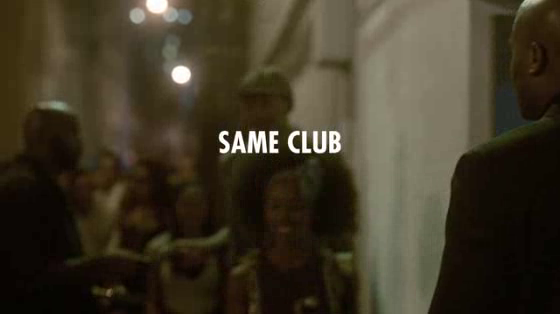 Since alcohol excess amongst young guys is a nightlife problem, Publicis Milan took the campaign into the clubbing world, where there’s the only person that have the power to influence people’s behaviour during a night out: the deejay. To invite the largest number of deejays around the world to the project, Heineken has decided to recruit as ambassador the most famous of them: Armin Van Buuren. We wanted to prove a simple theory: if a dj provides a night of great and irresistible songs, young men will dance more and drink slow. Bawx: Two agencies combine efforts to benefit kids’ imaginations and charities. Sony Playstation 4 Killzone: Shadow Fall "Take the Oath"